Finding and booking wheelchair friendly accommodation that meets your needs can be time-consuming and often expensive, particularly if you require lifters, slings and a hospital bed. 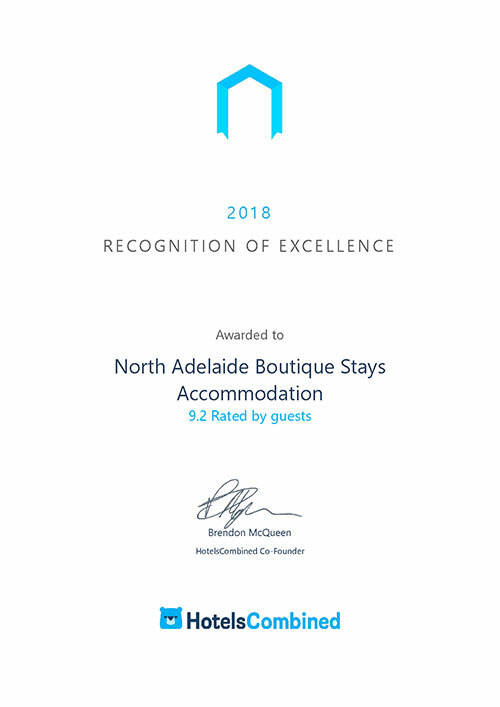 North Adelaide Boutique Stays Accommodation has the ability to provide adaptable accommodation options for guests traveling with a family member using a wheelchair. Our brand new 4 stars wheelchair friendly studio provides accessible accommodation for all people. Equipped with wider entrances, wheelchair friendly light switches, lowered closet rods, easily accessible microwave and kitchenette facilities, ensure there is no exclusion to our guests because of their special needs. Our in room hospital bed is fully equipped with electronic hand controls for maximum comfort. A lifter and medium weight harness is provided for the duration of your stay. Our bathrooms have been designed for your comfort with adjustable shower heads, equipped with grab rails and shower chairs. The basins, vanities, and towel rails have been lowered and a comprehensive pillow menu ensures a peaceful nights sleep. An easy flat level walk along our historic street takes you to O’Connell Street, known locally as Eat Street, where culinary delights abound. Restaurants, cafes, bakeries, and pubs line the street, joined by fashion boutiques, and the popular Art Deco Piccadilly cinema. Regular public transport ensures a quick 10 minute bus trip into the city of Adelaide. 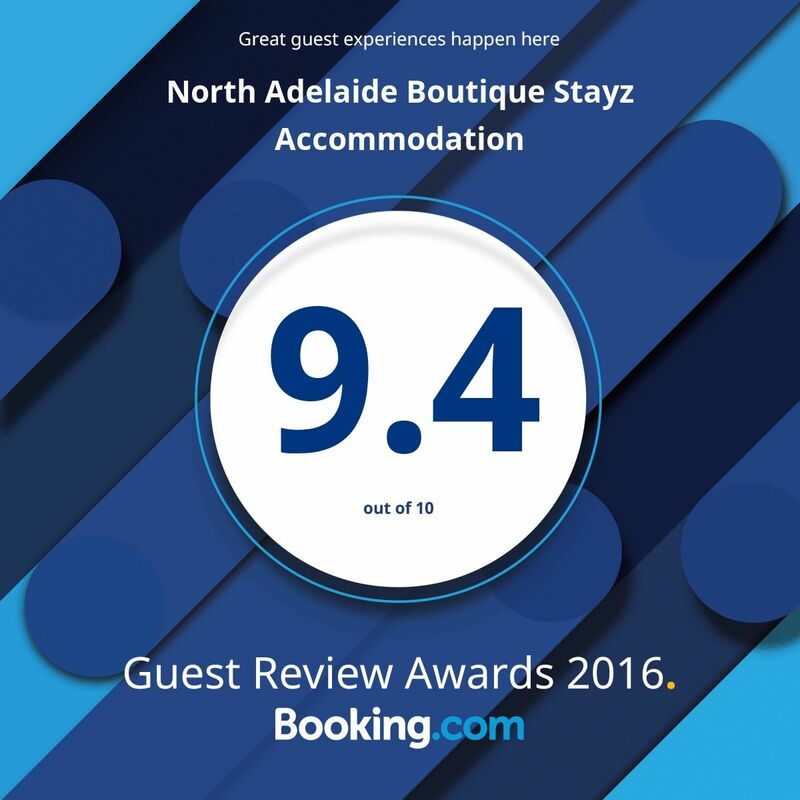 The North Adelaide Aquatic Centre is a 5 minutes stroll away, offering spas, steam room, an Olympic size swimming pool, lap pool and also a diving pool. Self-catering is ensured with our comprehensive kitchenette facilities and a variety of supermarkets are located in O’Connell street. If your day has become extremely fast-paced and the desire to walk to dinner maybe too much to contemplate, we offer you a variety of home cooked meals for you to consider. Our curries and pasta are favorites with our guests, all easily accessible from our automated dinner dispenser. It’s the little extras which separate one property from another, and we try to make your stay a wonderful experience rather than simply a place to lay your head for the night. Packages are available for 3, 5 and 7 night stays. Are curtains or blinds easy to reach to open and close?